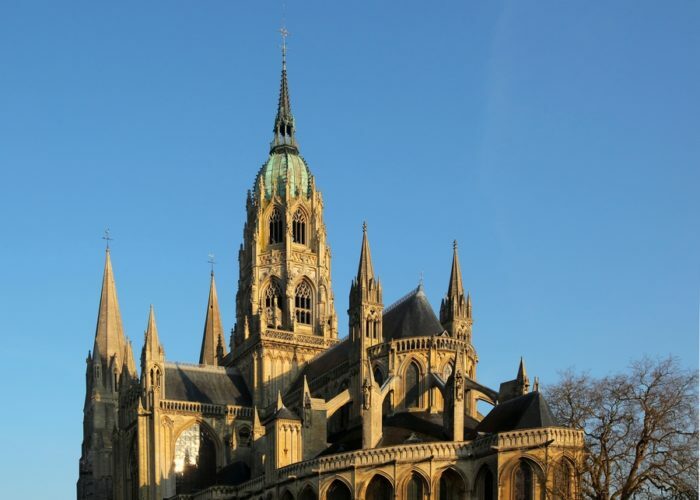 Notre-Dame Cathedral, a masterpiece of Norman Romanesque and Gothic art, and the world-renowned Tapestry, listed in the UNESCO Memory of the World register, bear witness to the opulence of the Duchy of Normandy. 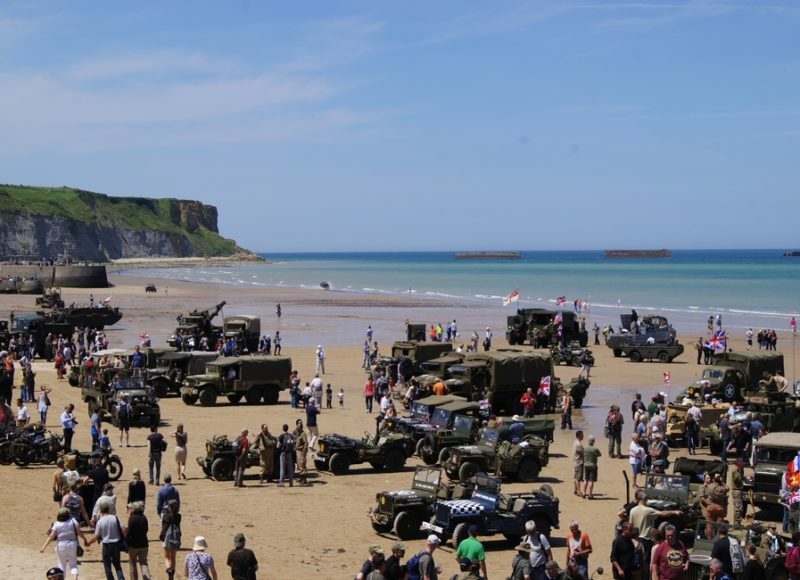 As the first town to be liberated in June 1944, Bayeux is an ideal base from which to visit the beaches and other sites of the D-Day Landings in Normandy. In the narrow cobbled streets of the historic town centre you can stop to admire some of the many elegant 17th and 18th century mansions and town houses. 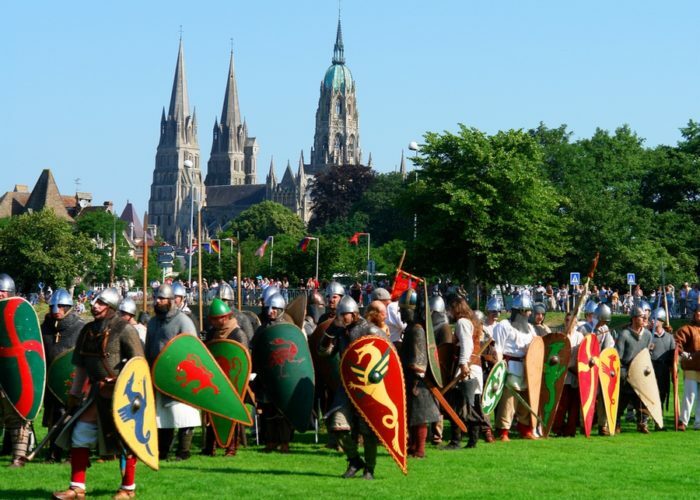 Do not miss: The Bayeux Medieval Festival in July, the evening show “Rendez-vous à la Cathédrale” in the summer, the Prix Bayeux-Calvados-Normandie for War Correspondents in October and the winter show “William’s Cathedral” in December…. You can see the spires of Bayeux’s immense cathedral from the road long before you arrive. 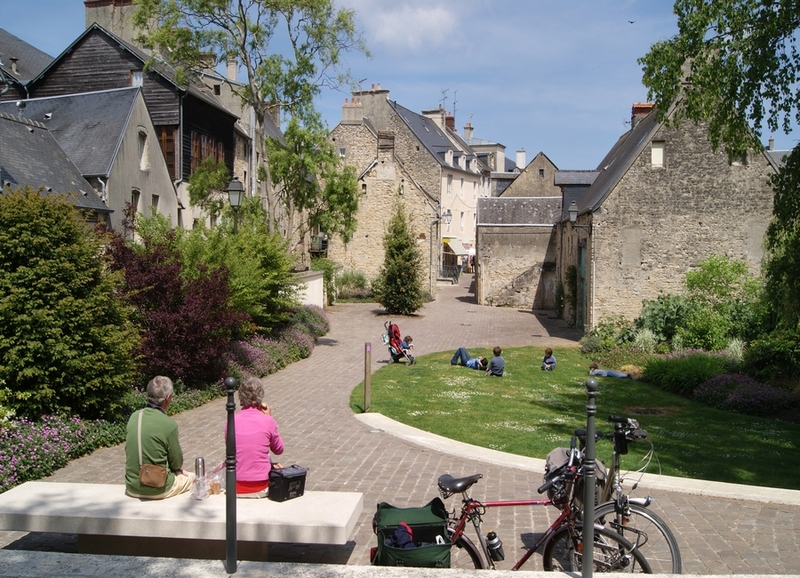 The medieval city, untouched by the destruction of 1944 harbours many architectural gems. Bayeux is located about 10 kilometres from the coast and is an ideal starting point for visiting the beaches and other sites of D-Day and the Battle of Normandy. For an unforgettable stay in Bayeux, make a note of the city’s major events in your diary!